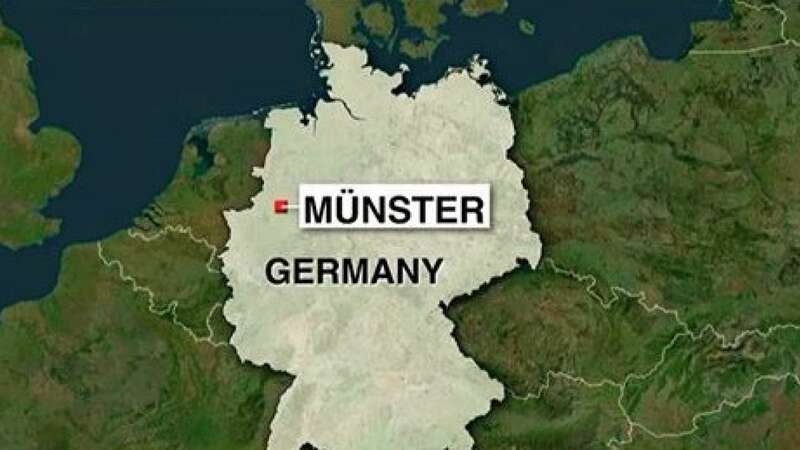 New Delhi : Several people were killed and about 30 injured after a vehicle drove into a crowd in the western German city of Münster on Saturday, police said. German police confirmed that at least 30 people were injured after the car drove into them. The driver of the car killed himself shortly after the crash, reported AP. The DPA news agency said a car had hit bystanders in the western city. Police confirmed there had been casualties but did not immediately say what happened.